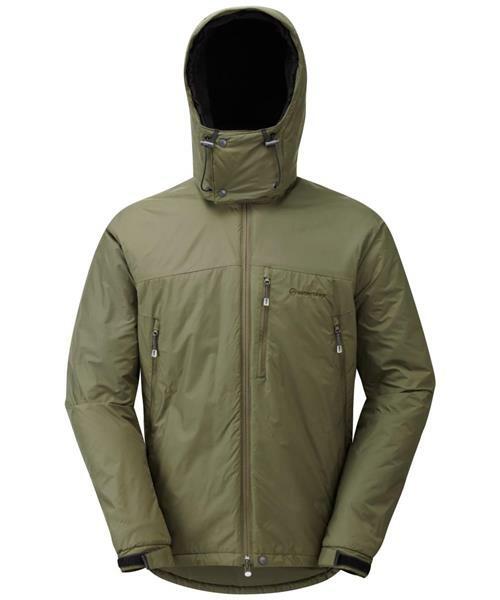 The Extreme Jacket has become a modern outdoor classic. The first truly technical softshell, single layer mountain Jacket. Designed and built without compromise. Tested in extreme, hostile conditions for 20 years by mountaineers, climbers and on multiple high Arctic and Antarctic expeditions, both the Extreme Jacket and Extreme Smock have become trusted favourites of Mountain Rescue teams and outdoor professionals across the world.